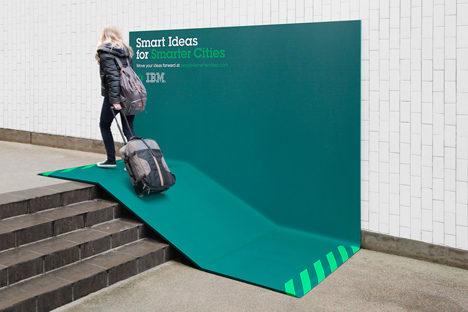 Ads With A Practical Function Don’t Just Litter the Street « Adafruit Industries – Makers, hackers, artists, designers and engineers! 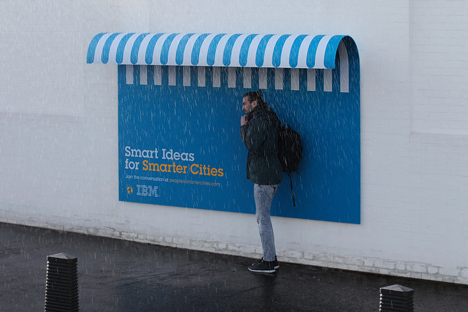 Street Billboards have usually been seen as a nuisance, enough that several states have banned them wholesale. 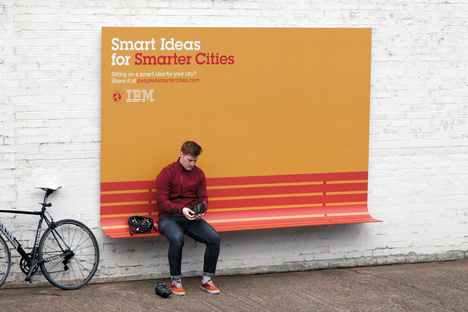 But advertising firm Ogilvy is now trying to trying to make urban billboards into street furniture for industry heavyweight IBM. via dezeen.